It&apos;s the end of the fiscal year and time to do some NUMBER CRUNCHING! Thankfully for Tampa Bay & Company, our sales staff has been working hard to make their numbers this year, and it shows! In the past two weeks, TB&C has received signed contracts from multiple organizations to bring meetings and conventions to Tampa Bay. Combined, these meetings will produce more than 11,750 hotel room nights for an estimated delegate spending of $5.9 Million!! One of these conventions is the American Trucking Association&apos;s Technology & Maintenance Council Annual Meeting & Transportation Technology Expo in February 2012. Approximately 3,000 delegates will attend this meeting, which will produce more than 7,400 hotel room nights and create $2.2 Million in delegate spending! 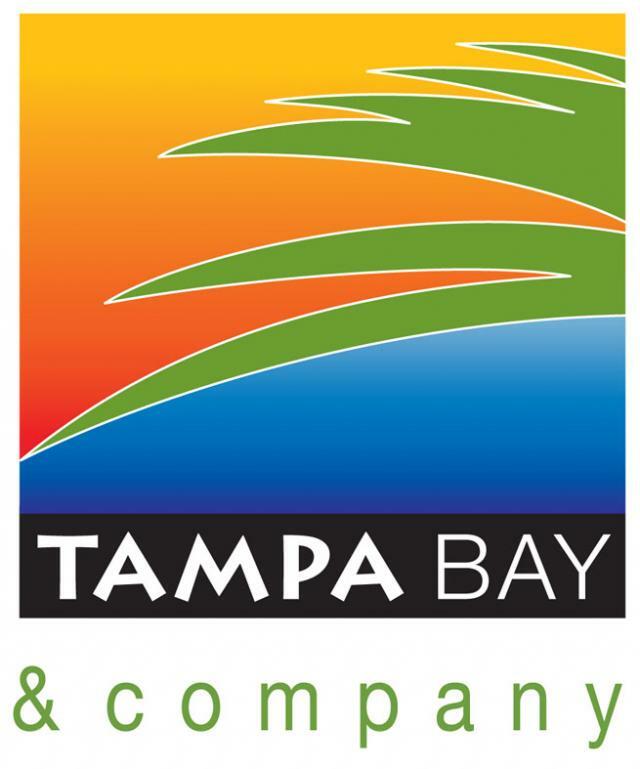 This convention is just one of the many meetings that Tampa Bay plans to host in the future. Thanks to the hard work and dedication of our sales staff, we are on our way to meeting our goals for this year. Keep up the great work!! Thanks for stopping by and keep checking back for more Tampa Bay meetings news!